A financial controller from a Truro-based organisation has gained chartered status after completing three years of studying. 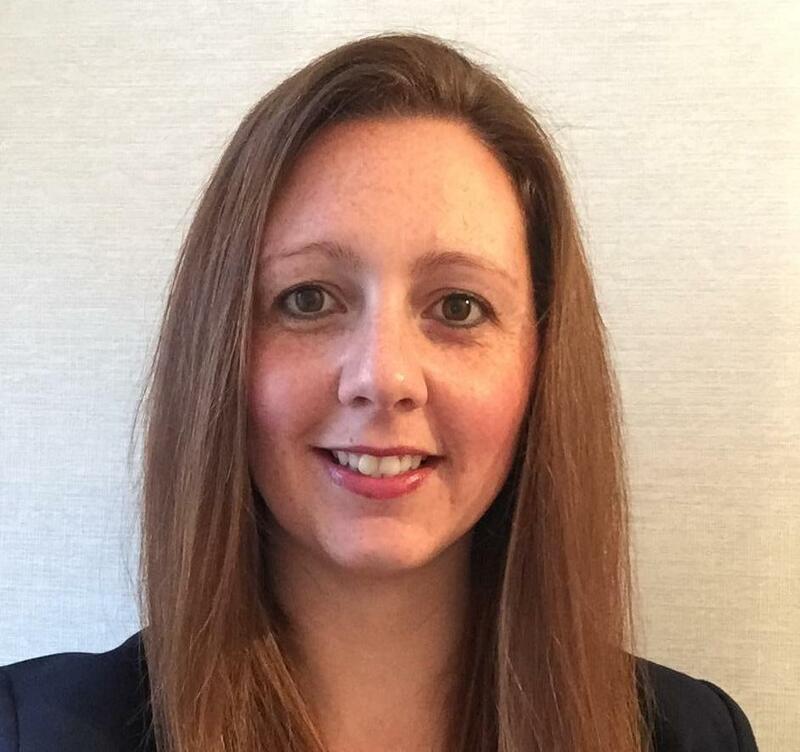 Gemma Brenton, financial controller at Swallowcourt Care Homes, achieved the qualification after completing her Chartered Institute of Management Accountants (CIMA) programme. Swallowcourt, which has six care homes in Cornwall, was founded over 30 years ago when it opened its first care home, The Poldhu. Swallowcourt’s chairman, Stephen Keely, added: “I’m absolutely delighted that Gemma has achieved chartered status.